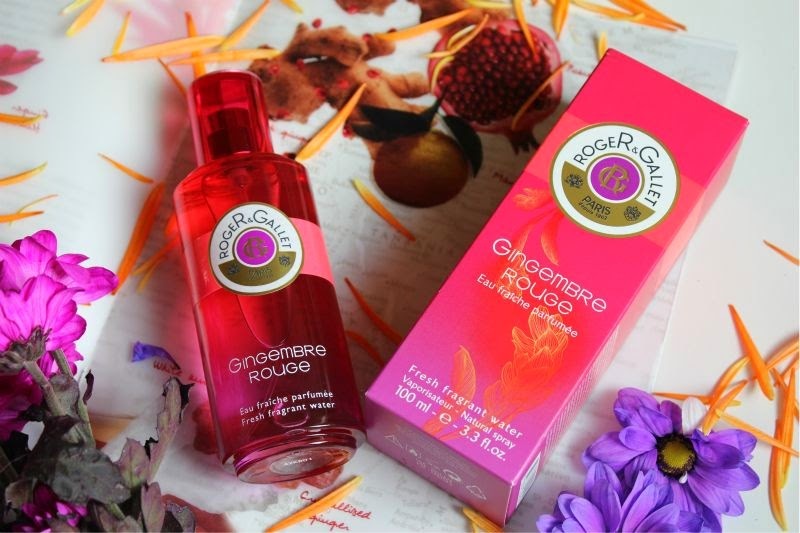 If you have been a lifelong fan of Roger and Gallet you may recall or even wear Roger and Gallet Eau de Gingembre which is the brands first ginger ginger inspired fragrance. 2014 sees the brand take such note (Ginger) and create a whole new fragrance - Roger and Gallet Gingembre. The fragrance has been based on a trip to Zanzibar and includes three facets of ginger. If like myself you don't tend to gravitate towards spice based scents this could be just the change of pace you need. I would describe Roger and Gallet Gingembre Rouge Eau Fraiche Parfumee as a bold fruity floral. It has a certain unexpected kick to it which sets it apart from your typical fruity offerings which crop up year after year and I imagine that is all down to the ginger component. The bottle is also easy on the eye - a stunning pink ombre glass bottle that couldn't be more fitting for the fragrance held within if it tried. 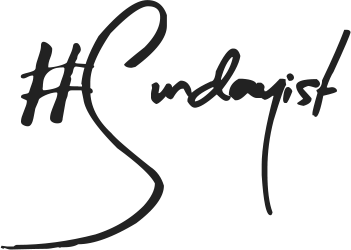 Describing scents on a blog or even paper is difficult and when I often hope that Google have some sort of scratch and sniff technology in the pipeline. Basically forget all the clichés you know to be true of a summer fragrance as Roger and Gallet Gingembre Rouge Eau Fraiche Parfumee does not fit in that mould. It reminds me slightly of Jimmy Choo Exoctic but only slightly. Notes include fresh ginger (of course), juicy mandarin, pomegranate, ginger flower, lychee and lastly crystallised ginger. Three different forms of ginger and yet it is not overtly spicy nor heedy rather I find you notice the red fruit note first, then the mandarin before you even detect the ginger. Basically what I am saying it is not overwhelming in the slightest and is the perfect evening fragrance. Yeah I still wish there was a way you could sniff your laptop screen. C'mon Google/Apple help a beauty blogger out. Be a pal! 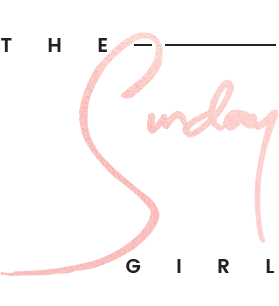 Oh and the best part Roger and Gallet Gingembre Rouge Eau Fraiche Parfumee costs £16/30ml then get 15% off with the code JULYSUN (you can use this site wide on Feel Unique until midnight) - link.